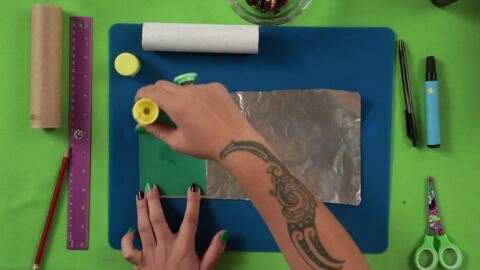 A new instructional arts series for 6 - 9 year olds about all things tamariki! Mondays, Wednesdays, Fridays, 7.20am. On Demand globally. Superheroes aren't just for the big-screen, you can be one too! Marvel at this episode as Krystal-Lee reveals how to make your own tie-dyed super-hero cape! Get creative! 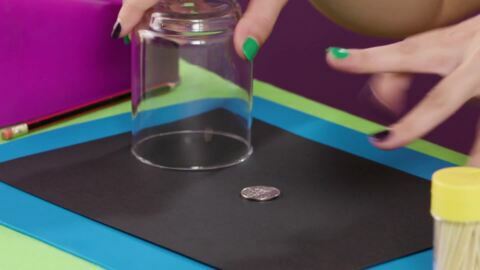 In this episode Krystal-Lee teaches you how to make not one but two types of paint. Chalk it up to a good time and some puffy paint. Krystal-Lee reveals the secret behind some of your favourite magic tricks as she shows you how to make things disappear and move objects with your mind. Sail your edible boats on a sea of jelly! 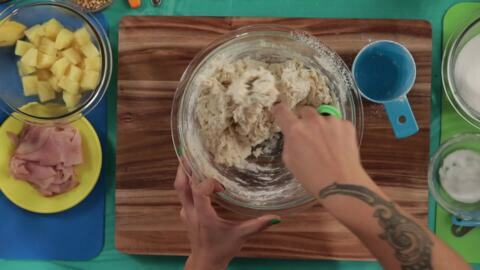 In this episode Krystal-Lee shows you how to make this delicious dessert. Learn the value of patience while you wait for your jelly to set. 5...4...3...2...1...BLAST OFF! Join Krystal-Lee in making your own flying rocket and learn about the science behind the chemical reaction that makes your rocket EXPLODE! 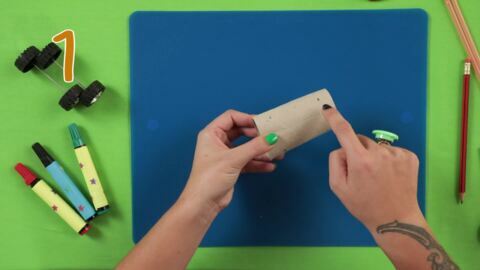 Learn how to recycle your old toy cars and make fun new ones! Race into this episode as Krystal-Lee directs you on how to make your own speedy car powered by a balloon. 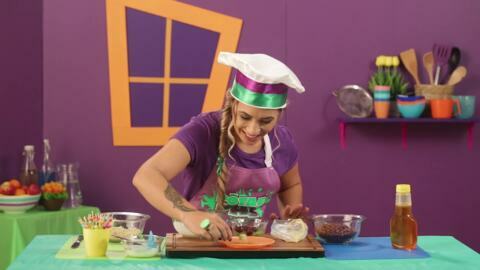 Head into the kitchen with Krystal-Lee as she shows you how to make yummy breakfast treats for your whānau and learn some new cooking skills. Play some funky beats with this easy DIY drum kit! Let Krystal-Lee guide you through this episode using your sense of sound and your wicked art skills to pound your way to musical fun. Just when you thought pizza couldn't get any better, Krystal-Lee shows you how to turn it from a mouth-watering dinner meal into a scrummy dessert. 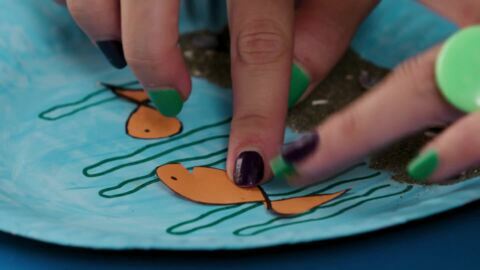 Dive into this episode as Krystal-Lee shows you how to make your very own deep-sea aquarium, using art and craft skills. Hang all your pictures with this funky frame Krystal-Lee teaches you to build. 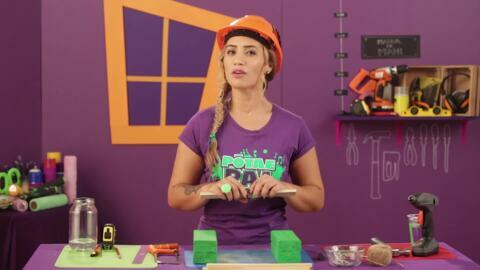 Make sure you have adult supervision while using your building tools in this episode of Pōtae Pai. Capture all the colours of the rainbow. In this episode Krystal-Lee teaches you how to make your very own Kaleidoscope and you'll learn all about the science of colours and light.